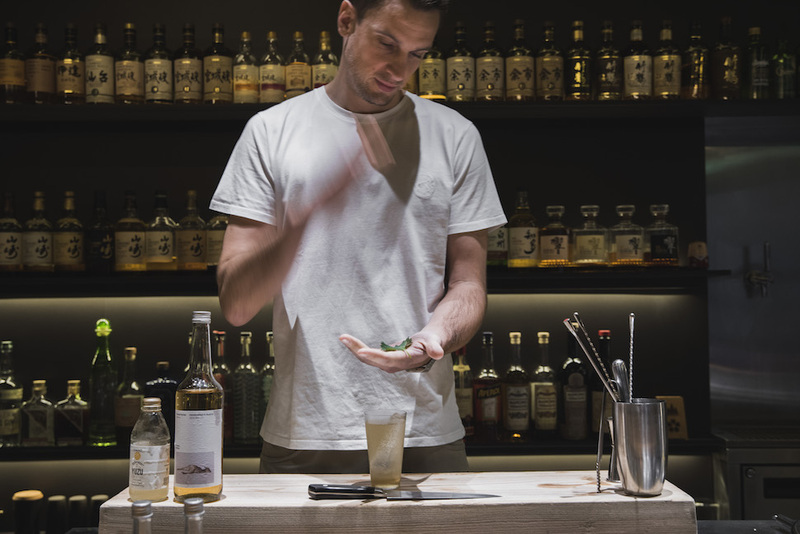 In our third episode, we get to speak to an old friend, Raphael Holzer – the co-founder and official bartender of Fernet Hunter and ex-General Manager of Yardbird, RŌNIN, and Sunday’s Grocery. 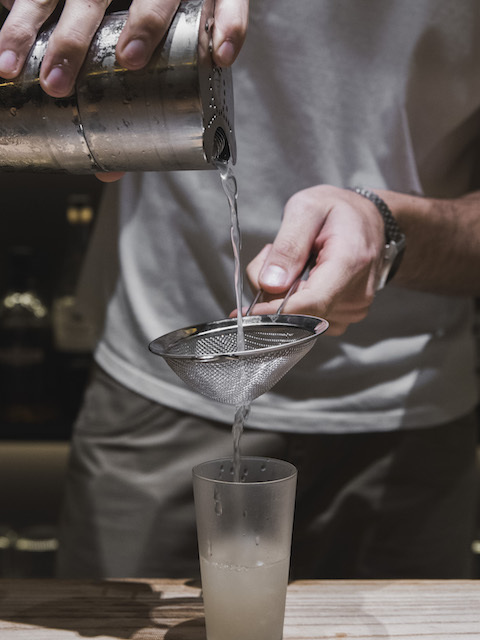 Raphael hails from the town of Brunnwald in Austria and his career in hospitality has taken him everywhere from Florida to Dubai before landing in Hong Kong in 2009. 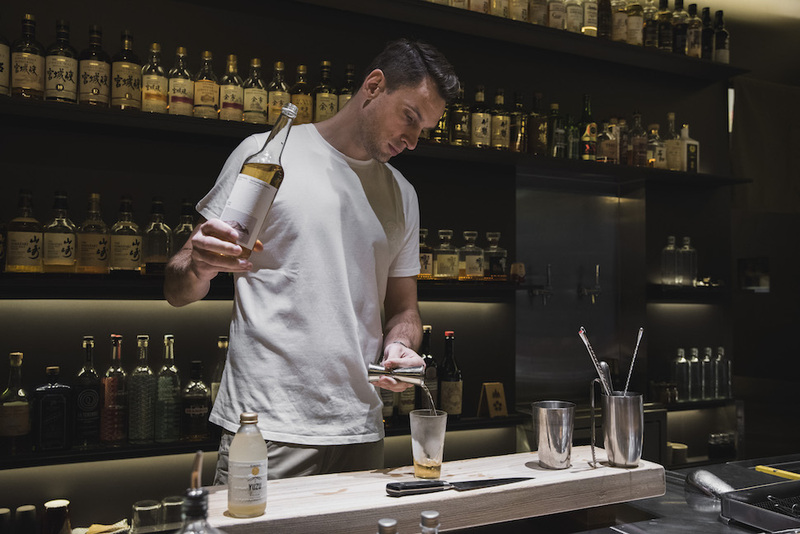 After leaving his post in restaurants, Raphael went back to his family’s alcohol-distilling roots and created his own alcohol brand – Fernet Hunter – with his business partner, Neville Kotewall. 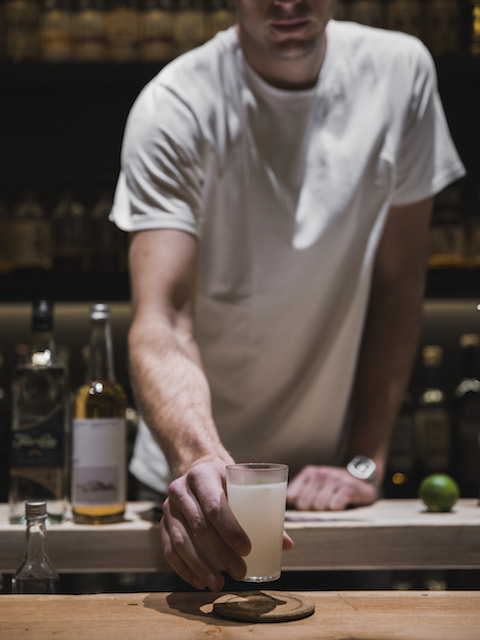 Fernet Hunter is an Italian-style bitter made with herbs and spices from the forest of Brunnwald, including arnica, orris root, and lavender. 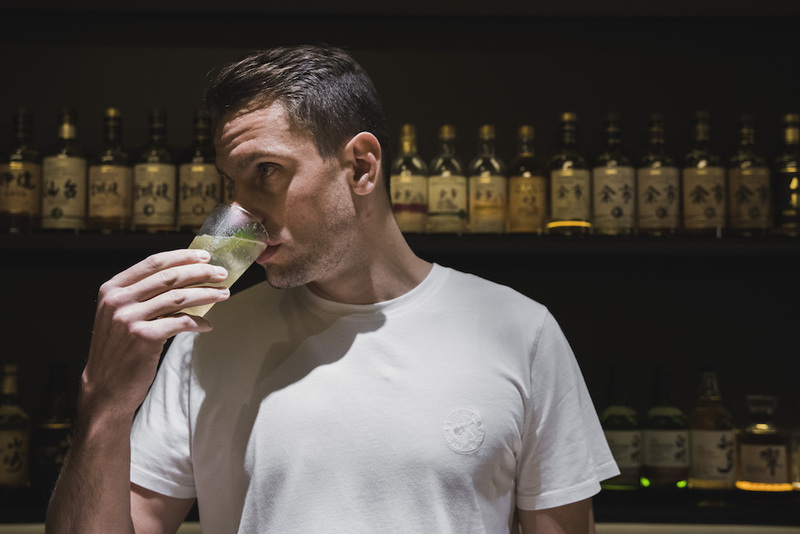 Listen below to learn more about Fernet Hunter, the landscape of Hong Kong’s hospitality industry, what makes a good highball, and the challenges of running your own business!